The wolf is extinct in the U.K. or is it? Perhaps we do not see what is right in front of us. 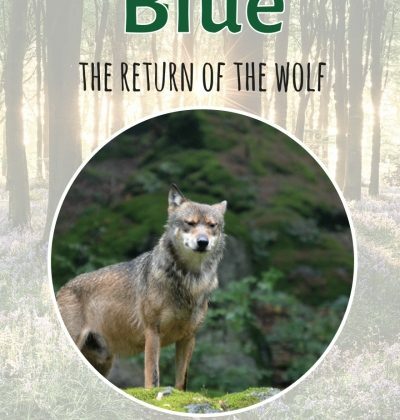 Follow Blue and his pack on his secret mission to save Sherwood forest. 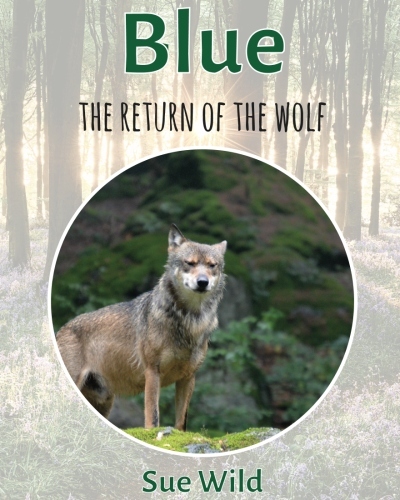 Blue ~ is a little different to my other stories, it may take a little more explaining to the very young. As a mother (now grandmother) who home educated one of my children, I don’t believe in holding children back by sticking to an age group. Click to see other books in this series. Sign up to our newsletter below to be kept informed of our latest releases!